What you decide to do with your landscape depends on your budget, your climate conditions and what works best for your home’s exterior. To reduce maintenance, consider planting larger and small plants in groups. For large plants, put them together in groups of 5 to 10; small plants, in groups of 10 to 30. It’s easier to keep up with their care when everything is together. This goes for fertilization, watering and mulching, especially if they’re of the same breed or require the same kind of maintenance. If you can make them look aesthetically pleasing as an arrangement, it will go a long way in improving your home exterior. Try to limit how many species you have to decrease the amount of care and maintenance your yard requires. 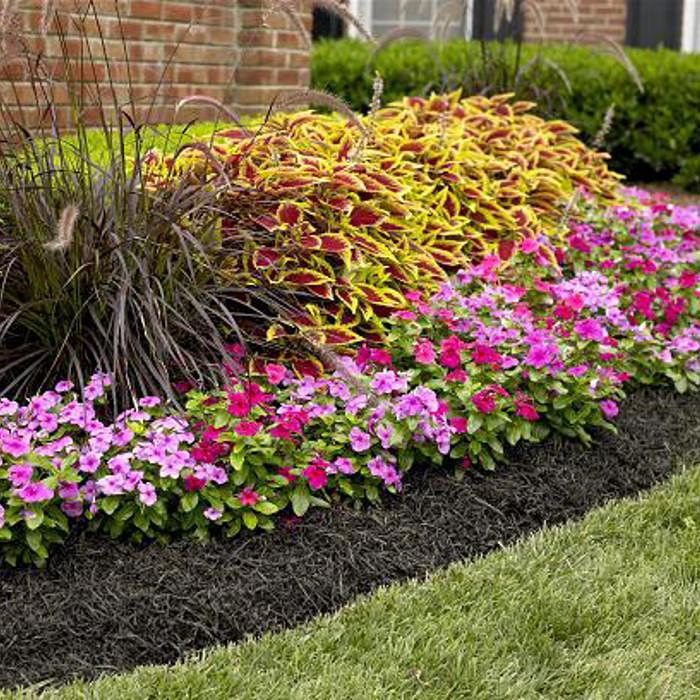 If you want to reduce the size of your lawn, consider replacing grass with more flower beds. This will potentially require more maintenance, depending on which types of plants you choose, but it also means less mowing. You can also pick flower species that require little to no watering. Stick with native species of plants. 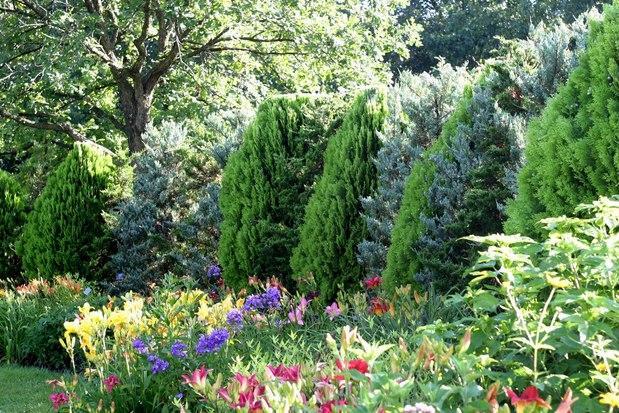 They’re adjusted to the climate conditions, pests, and diseases and they won’t need much mulching, fertilizing or other care throughout the year. You may also decide to weave in garden paths, shrubs and trees to replace more grass and cut down on mowing and lawn care. Regardless of which approach you take to cut down on landscape maintenance, you should find a way to spend less time watering and fertilizing throughout spring and summer. 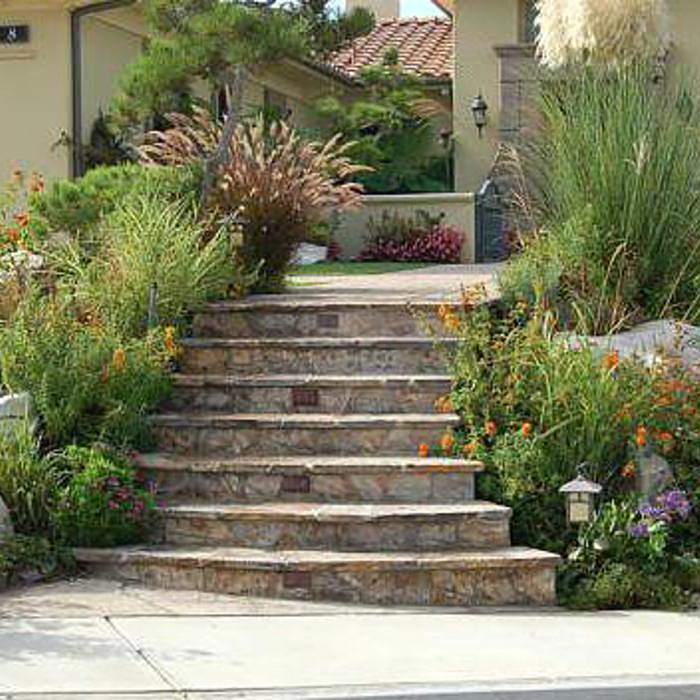 If you need help with your landscaping, you can always speak to a landscaper. 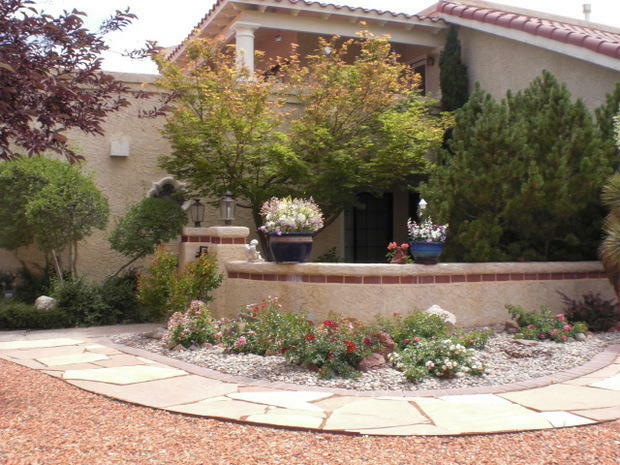 There are also some good tips on spring landscaping maintenance in a recent post from Coldwell Banker.